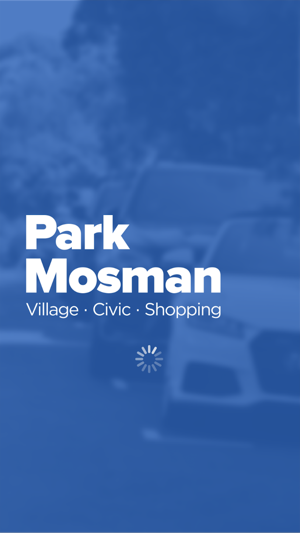 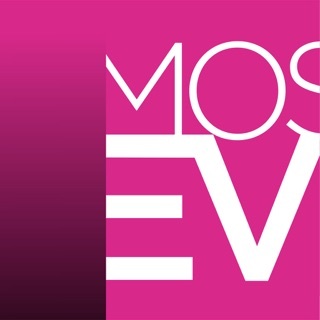 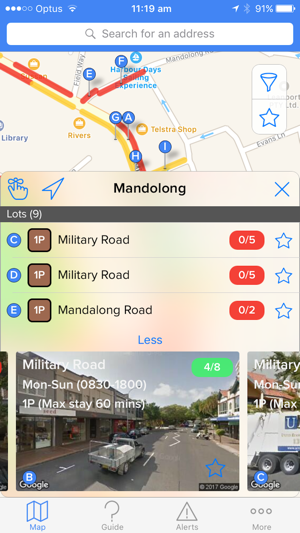 Easily check availability of parking spaces in Mosman before you leave home! 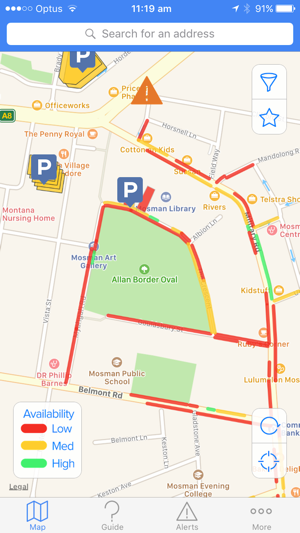 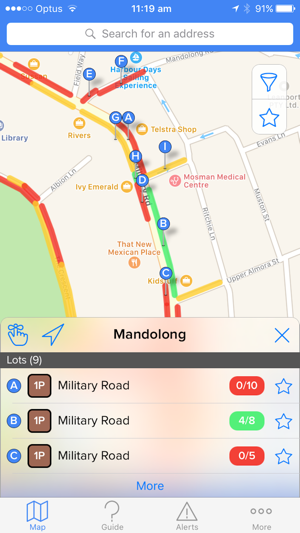 The app covers popular locations such as Vista Street, Bridgepoint, Mosman Square, Raglan Street East and Raglan Street West car parks as well as on-street parking in Military Road and adjoining streets. 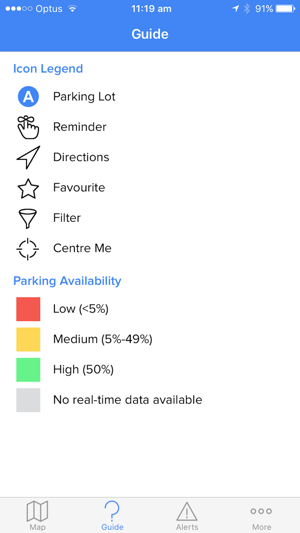 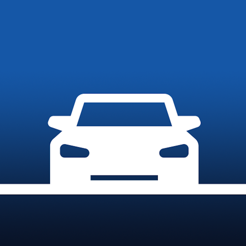 Parking app for a phone?